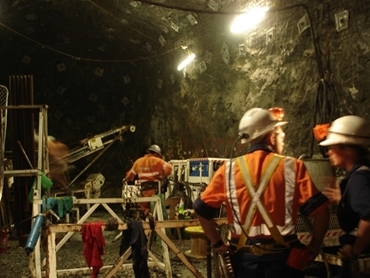 A number of redundancies are expected at the Wiluna gold project. The gold sector has taken another hit with WA gold miner Apex Minerals going into administration. The company had recently ceased mining activities at its Wiluna project pending the repairs and re-establishment of the gas supply services. 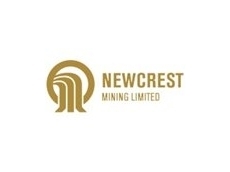 However the company announced in a statement yesterday that ‘following an urgent review of available cashflow’ the decision had been made to ‘immediately transition Wiluna mine to care and maintenance’. 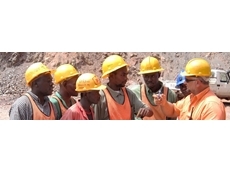 A number of redundancies are expected at the mine. Administrator Bryan Hughes said he expected more gold miners to go under in the coming months as the sector faced a major correction phase. "I think unfortunately there is a very negative sentiment in the capital markets at the moment, they are probably the worst I've ever seen," he said told the ABC. "Without access to capital, via the capital markets, a lot of companies are going to struggle if they have a problem that's one source that currently is just non-existent." Hughes said he was hopeful the downturn would soon lift. "My view is it's pretty black out there now and normally it's blackest just before the dawn so lets hope that's about to change,” he said. 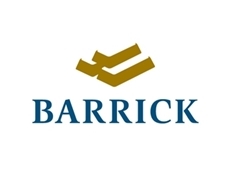 Barrick Gold have cut around 200 jobs from their worldwide operations, Alacer Gold has announced its intent to sell of its Australian assets, and Kalgoorlie Consolidated Gold Mine has announced low gold prices and high production costs have forced them to run cost reviews in order to keep the mine viable. Meanwhile, Tanami gold have put their Kimberley-based Coyote mine into care and maintenance and Focus Minerals has announced plans to halt operations at its Laverton Gold project as rising costs were making the project unprofitable.